The RAS-Elite is a portable auto-acquire outdoor wireless solution (with no moving parts), which is designed specifically to extend TCP/IP transport to nomadic assets such as vehicles, rigs and temporary locations, such as portable offices, anywhere within a coverage area. Being part of RDL-3000 family RAS-Elite is fully equipped with all the features of RDL-3000 family. 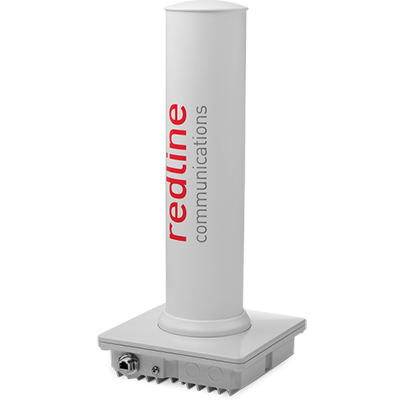 Equipped with a high processing power this auto align 2×2 MIMO terminal operates on 4.9-5.4 GHz and 5.4 to 5.875GHz frequency bands, giving a reliably transport to any combination of voice, video, and M2M data (e.g., SCADA) with wire-line latency and high level security.